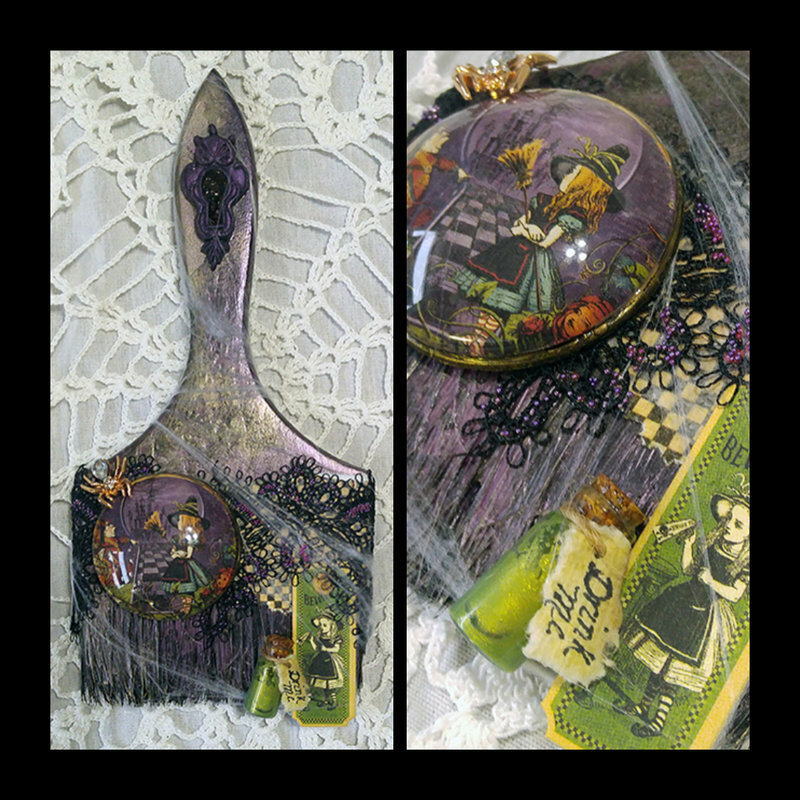 An altered paint brush I did for the ReneaBouquet Altered Paint Brush Challenge over on Facebook. Fabulous!! I always love your work! !